A salmonella outbreak which has spread across 26 states has been linked to raw turkey. According to the Centers for Disease Control and Prevention [CDC]: "Raw turkey products from a variety of sources are contaminated with Salmonella Reading and are making people sick." While no deaths have been attributed to the outbreak, at least 40 people have been hospitalized, in states including New York, Minnesota, Illinois and Texas - which have reported the highest number of cases. Because no single source of raw turkey has been identified as the source of the outbreak, CDC suggests the issues 'might be widespread in the turkey industry'. Various products and companion animal food products have been linked to the outbreak. 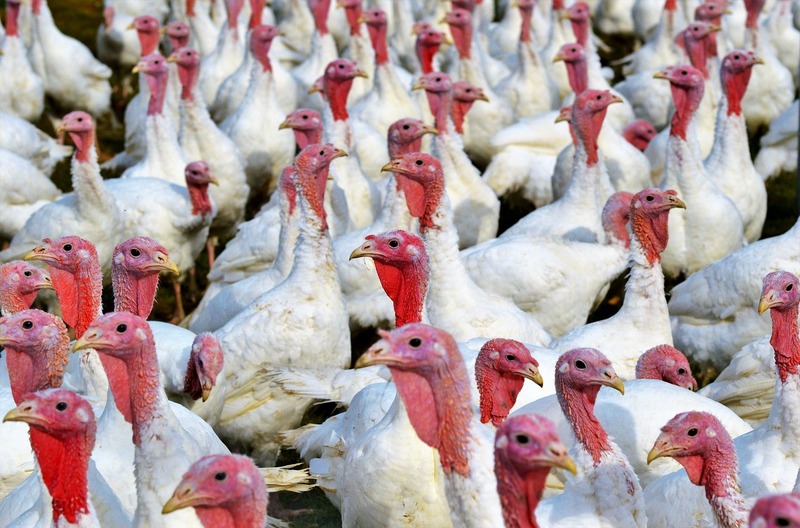 According to CDC: "CDC and USDA-FSIS have shared this information with representatives from the turkey industry and asked about steps that they may be taking to reduce Salmonella contamination."